At MailChimp, we love to show our work—partly because it makes us better at what we do. 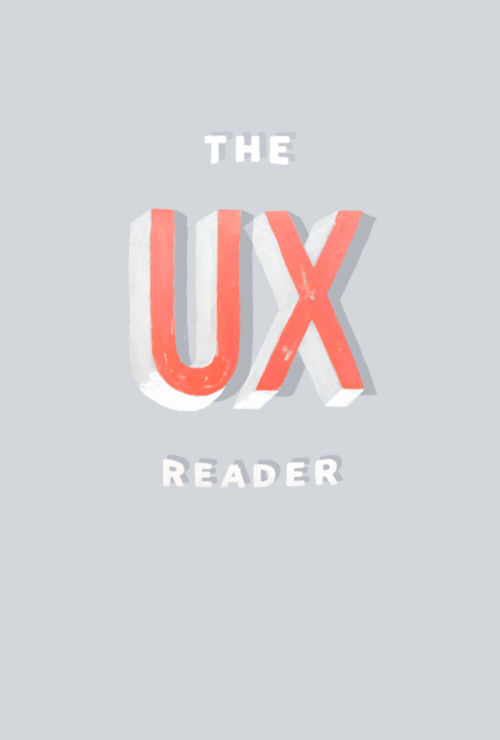 This ebook is a collection of the most popular articles from our UX Newsletter, along with some exclusive content. It really is the manual for minimalist web design, and has proved an invaluable resource for designers and developers. This is not a handbook. It’s more like a history book. Discover foundational practices for designing better products, featuring insights and interviews with the world's leading designers.